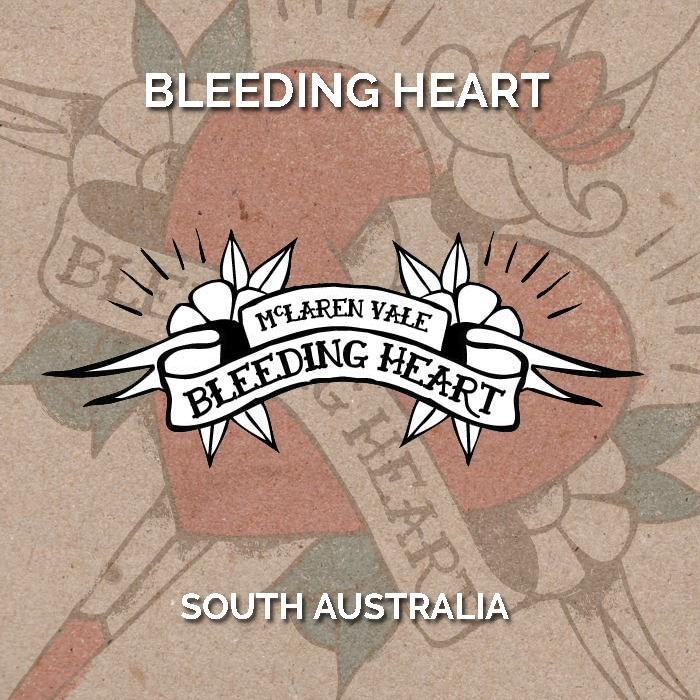 Bleeding Heart is all that Australia is famous for – boldly flavoured wines expressive of their varietal and region. 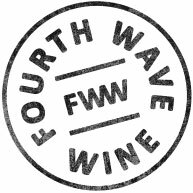 South Australia’s ancient soils and moderate climate create rich and full bodied wines that are incredibly satisfying. Bleeding Heart sources from established, dry-grown vineyards in the Adelaide Hills, McLaren Vale and central South Australia to create approachable and inviting wines that are expressive of their region and variety. Few that experience the lifestyle of food and wine or the beautiful landscape could argue that it is not better a bleeding heart than none at all.